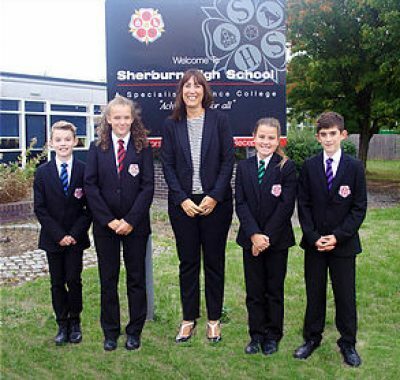 Sherburn is an 11-18 comprehensive school of around 790 students. a further 18 areas were rated ‘very good’. 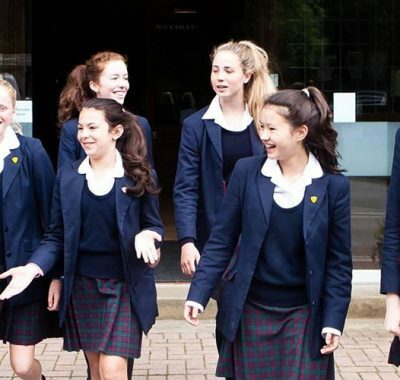 TGS is not just another school; it is a thriving, successful and energetic place with a very special and unique ‘family’ feel. Although it is a large school, we pride ourselves on knowing our students really well as individuals and as a consequence, I believe it is a wonderful, caring and nurturing place to learn. Our school community is friendly, but disciplined. Our students are expected to work hard and as a result, make very good progress; we encourage them to strive for personal excellence in everything they do. 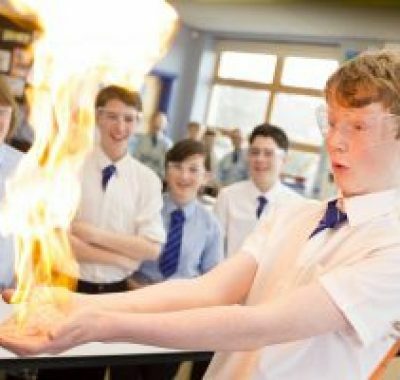 At the heart of an education at TGS is high quality teaching; we strive for our students to be happy and excited about attending their lessons. A real feature of our school culture is that our staff go ’above and beyond’ to provide support and guidance for our young people which I believe is second to none. During their time with us, we want our students to grow academically, personally and culturally. The curriculum remains broad and balanced and we are particularly proud of the extensive range of enrichment opportunities which are available. We think that young people who attend TGS are very well prepared to meet the challenges they will face beyond school. 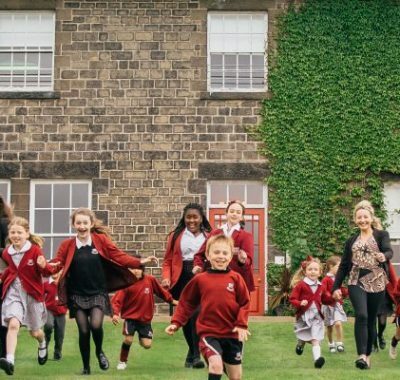 Queen Mary’s is a thriving day and boarding school, between Ripon and Thirsk, for girls aged 3-16 and boys ages 3-7. Examination results are excellent across all subject areas and staff cultivate the culture, community and support networks to provide a personal approach to educating the whole child. Queen Mary’s size and ethos allows for full flexibility and early leadership opportunities. 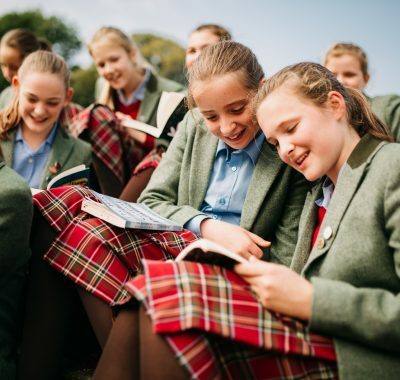 Included within the impressive range of extra-curricular activities is Outdoor Education including canoeing, climbing and overnight camps alongside a strong Music Department and an Equestrian Centre where girls often compete at national level. We pride ourselves on being a caring community with a positive ethos and a strong sense of purpose, order and control. We have an enviable reputation for being a happy, well ordered community offering a wide variety of educational experiences for all students. Supportive and warm relationships, underpinned by outstanding discipline, enhance the positive atmosphere within the Academy. At Notre Dame Catholic Sixth Form College we are extremely proud of all our students’ achievements, especially the individual progress that they each make in their time with us. We are pleased to be rated as an Outstanding college by Ofsted but more importantly we are proud of the outstanding progress each of our students make. 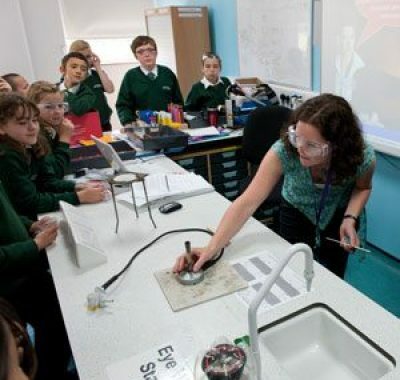 We use a national value added measure, ALPs, which is recognised by Ofsted. This measures the progress each student makes at College from their GCSE results to their results at A Level or Level 3 BTEC/CTEC. On this basis, Notre Dame’s value added scores make us one of the top sixth form colleges in the UK. We believe that each student is an individual, is exceptional and needs to be valued. 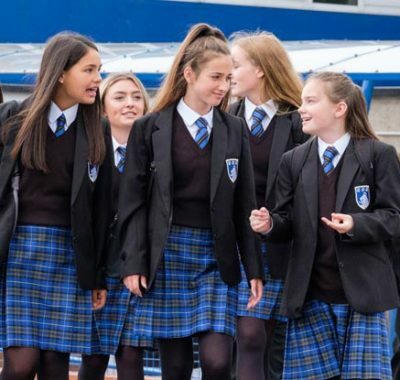 High quality teaching and learning, coupled with exceptional pastoral support, provides the inspiration and motivation for every young person to realise their aspirations. Our students truly fulfil their potential with us, progressing onto prestigious universities and rewarding careers. 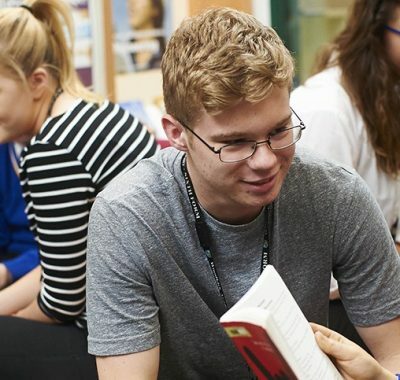 Our aim is to provide students with the very best possible education, to help them develop new interests and to use whatever talents they have in the service of the College and the wider community. Horsforth School, located in northwest Leeds is consistently one of the top performing non–selective schools in the region. 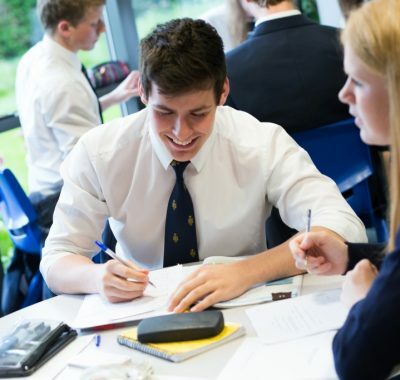 At Horsforth we have an excellent academic record, results are consistently above the national average and our sixth form has been judged as ‘Outstanding’. 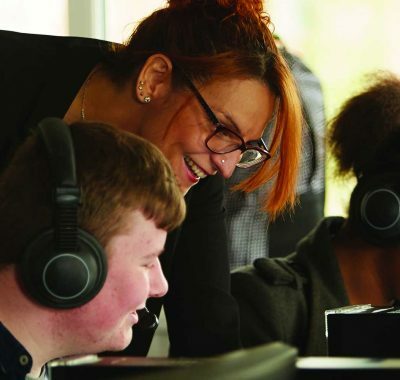 We firmly believe in opportunity and achievement for all and are proud to provide a first class education that equips students with the confidence, competence, knowledge, skills and understanding to fit easily and actively into a rapidly changing society. We aim to ensure that all students enjoy learning and achieve their potential, not just in their studies but also creatively, practically and in sporting activities. 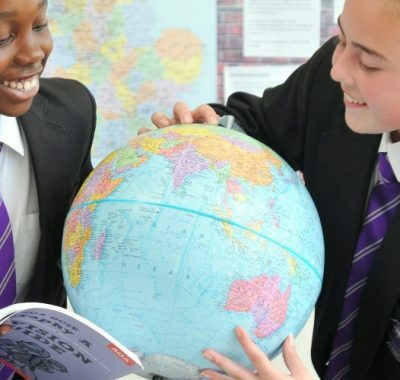 The Grammar School at Leeds fosters an inspirational learning environment, offering pupils a stimulating academic experience within a mutually respectful, kind and caring community. 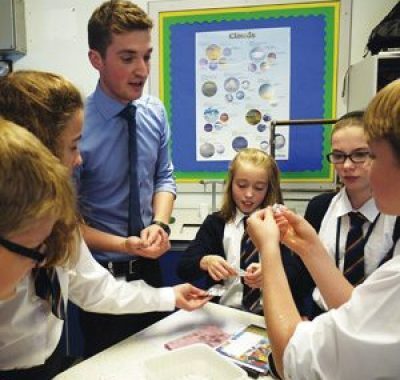 Every pupil’s interests, abilities and talents are nurtured by enthusiastic, well-qualified and dedicated staff. Personal and academic integrity is key. Gateways prides itself on the education of the whole person, and is proud to be regularly placed in the top ten schools nationally for value added. 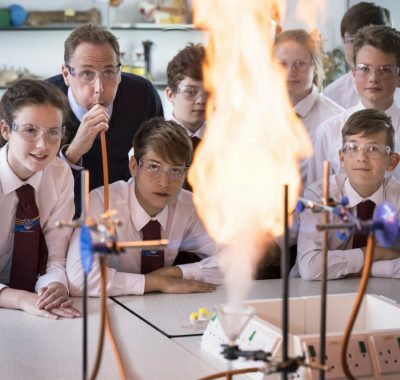 Last year, Gateways High School ranked first place nationally for valued added in GCSE Maths and Science and 7th place across all GCSE subjects. The reason for this is simple. Small class sizes and a focus on the individual lead to exceptional value added. This is further demonstrated by the fact that pupils from Gateways, a non-selective school, often achieve results which outperform surrounding schools that are academically selective. 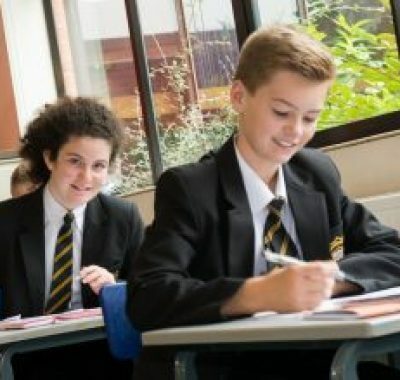 Corpus Christi Catholic College is an expanding 11-16 Voluntary Aided, mixed comprehensive secondary school in the Diocese of Leeds serving the parishes and Catholic primary school communities in the east of Leeds. The College is situated near to the junction of the A63/A64 junction 3 miles east of Leeds city centre. The college is significantly oversubscribed and enjoys a strong reputation in the local area as a rapidly improving school with a strong Christian and community ethos, characterised by mutual respect between staff and students and the value that is placed on each individual person for their intrinsic worth. A traditional pastoral structure promotes and maintains the highest standards of uniform and behaviour. Students have access to a wide range of external agencies to support their academic, social, moral, physical and spiritual well-being. Student’s work alongside over 60 teachers supported by learning assistants, administrative, technical and maintenance staff; and a school lay chaplain. Bedale High School is located in a small market town in North Yorkshire, which is seen as the ‘gateway’ to the Yorkshire dales. 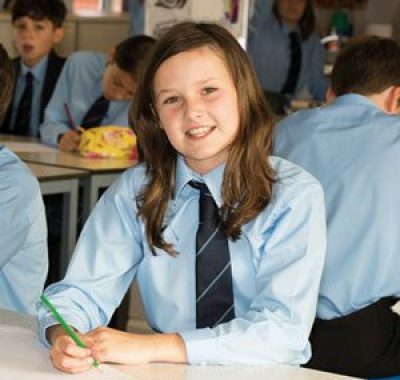 Bedale is a school that is firmly rooted in its community and there is a deep commitment to deliver an outstanding education for every student, whatever their background and whatever their ability. 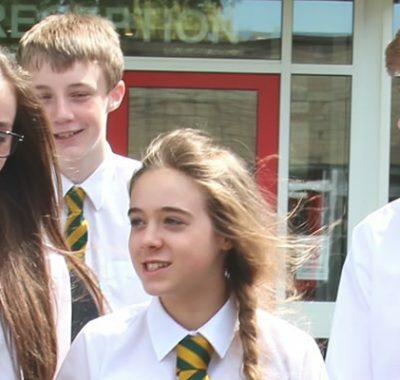 Our ethos is simple ‘excellence for all’ – we want every student to enjoy their experience at Bedale High School as much as possible because we know that happy learners make sucessful learners. What we talk of inside school is “doing things the Bedale way”, this is based around these values of having a positive ‘attitude’ to learning, ‘respect’ of everyone we are learning alongside and high levels of commitment’ from everyone – our expectation is that all staff and students play a full and active role within the school. 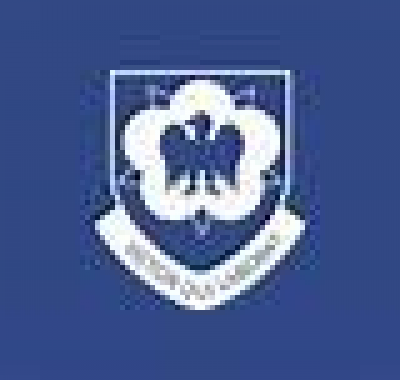 Ashville College is a day and boarding school for boys and girls aged 3-18 situated in Harrogate. Ashville has a proud past and an even brighter future ahead. Our values remain loyal to our Methodist traditions, where each child is known and nurtured within a caring, safe and supportive environment. 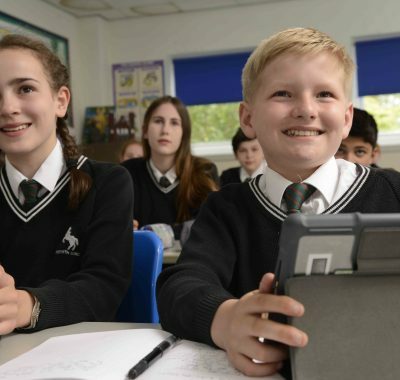 Ashville has a clear focus on academic excellence, enabling our pupils to be prepared for life in an increasingly complex world without ever losing sight of the individual child, their own talents and their wider development. 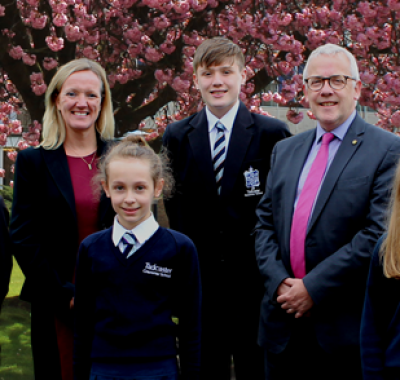 Our commitment to an inclusive education, where individuals are valued wherever their talents lie, is at the heart of all we do to ensure pupils are ‘the best versions of themselves’. Ashville’s 2018 A level results statistics increased in every headline category at A*, A*/A and A*-B. In the case of A*, our pupils achieved double the national %. For GCSE results, Ashville pupils outperformed the national norm, with our A*/A % at GCSE across all subjects being double the national %. 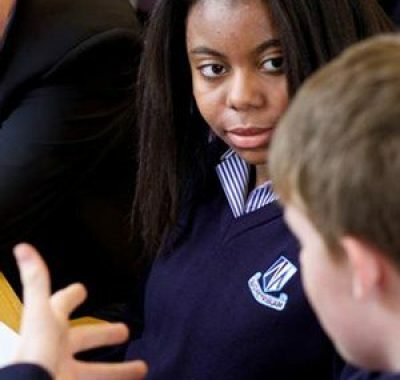 Allerton High School is a caring, inclusive school, with students from a diverse range of backgrounds. It has a track record of academic success with students in 2015 achieving excellent results in a wide range of subjects, with 79% achieving 5A*-C grades including English & Maths – the schools’ best results ever. The facilities include a multi-faith centre, a fully equipped fitness studio, dance studio and sports hall with climbing wall. Allerton High School was judged as good by Ofsted. 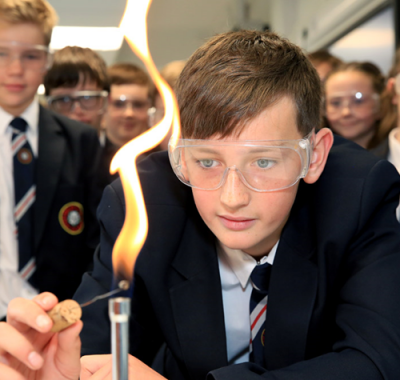 Boroughbridge High School is an expanding 11 – 18 comprehensive school which serves the needs of students from the community of Boroughbridge and the surrounding area. Our school aim in ‘Aspiration and Support for All’ and, to achieve this, we focus on creating high quality learning experiences supported by strong pastoral care. From September 2016, we’ll have a collaborative Sixth Form, working with Easingwold School and Thirsk School, to ensure students have access to a broad and balanced curriculum at post – 16. Our mission is to ensure individual achievement and personal growth and to provide extensive opportunities for the development of the whole individual. Personal development is promoted strongly through the curriculum. May 2015 Ofsted report quotes – “Around the school, students and staff treat each other with dignity and respect”. “Personal development is promoted strongly through the curriculum. There are highly effective experiences throughout the curriculum that develop students’ spiritual, moral, social and cultural understanding well. 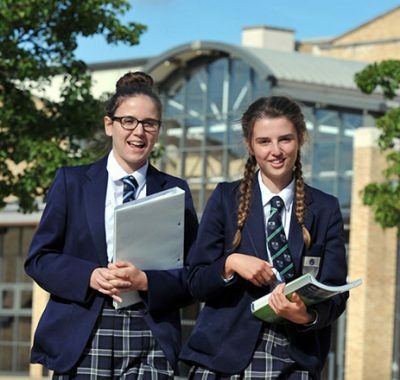 Ripon Grammar School is an outstanding, selective, co-educational state school with boarding accommodation for up to one hundred students, making us unique in Yorkshire and one of a small, select group of schools in the country. The school is forward-looking with state-of-the-art facilities, complementing a spacious green field site on the outskirts of the city. Ryedale School is a leading secondary comprehensive with results that place us amongst the highest performing schools in North Yorkshire. We are committed to combining the very best educational provision with high expectations and traditional values. Building on our ‘Outstanding’ judgements (OFSTED 2012, Local Authority review 2015), we are continually developing and improving the educational experience for all learners. Our dynamic and inspirational team of staff deliver a high quality learning experience where every student has the opportunity to excel. We have established a creative and inclusive atmosphere in which individual talents are nurtured and allowed to flourish. 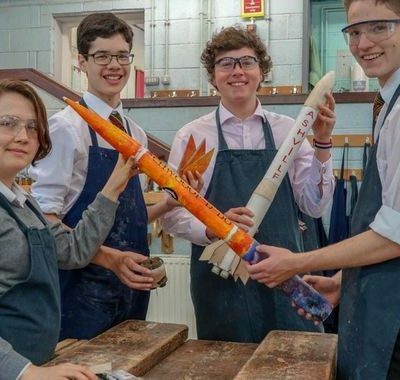 Our extensive range of extra-curricular activities develop skills, interests, relationships and most importantly the students’ enjoyment of school life and learning..
St Aidans, Harrogate is a mixed comprehensive school that has been judged Outstanding 3 times by Ofsted. The Associated Sixth form that it shares with St John Fisher RC High School is the largest school based sixth form in the country. The school enjoys high levels of satisfaction from pupils, parents and staff and is regularly over-subscribed. It is placed highly in all league tables. Our mission as a joint Catholic and Church of England school is routed in the gospel values of love of God and love of neighbour. Our young people treat others with dignity and respect and have high expectations of themselves and others, encouraging each other to succeed. Academic excellence is our first priority and a positive approach to learning is at the heart of our school. The Catholic School system has long been renowned for its high standards of education. St John Fisher carries on this tradition, having a great deal to offer. As well as achieving academic excellence, we also provide an education based upon Gospel values, promoting the growth of the whole child, ensuring that they make the best of their talents. Our aim is to enable all our young people to gain the skills, knowledge and confidence to enrich their own lives and the society in which they live.